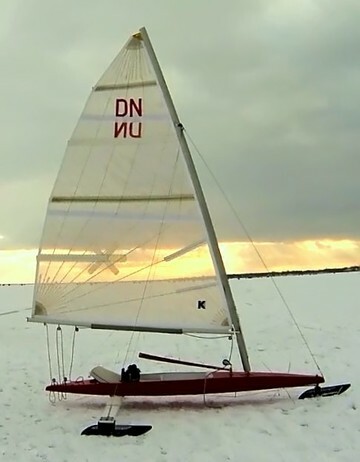 Sails / Products - Daysailers / Ice Boats - Kent Sail Co.
For racing, smaller boats are often overlooked - but they can be both cruising and racing boats too! 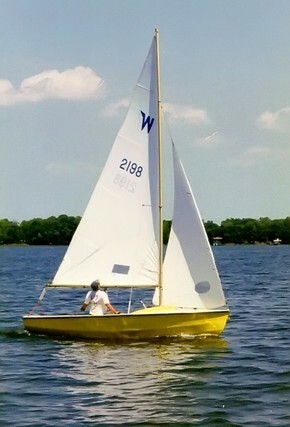 Many of the fabrics used in the larger boats can also be used for smaller boats. Daysailers (fun boats) sit on the beach for the day and its good to have covers and sun UV protection for these sails. We can make sails for boats as small as 8 feet in length. We make new sails from sail plans, existing sails, or existing rigging. We also can help you select specialized small boat hardware and furling systems.